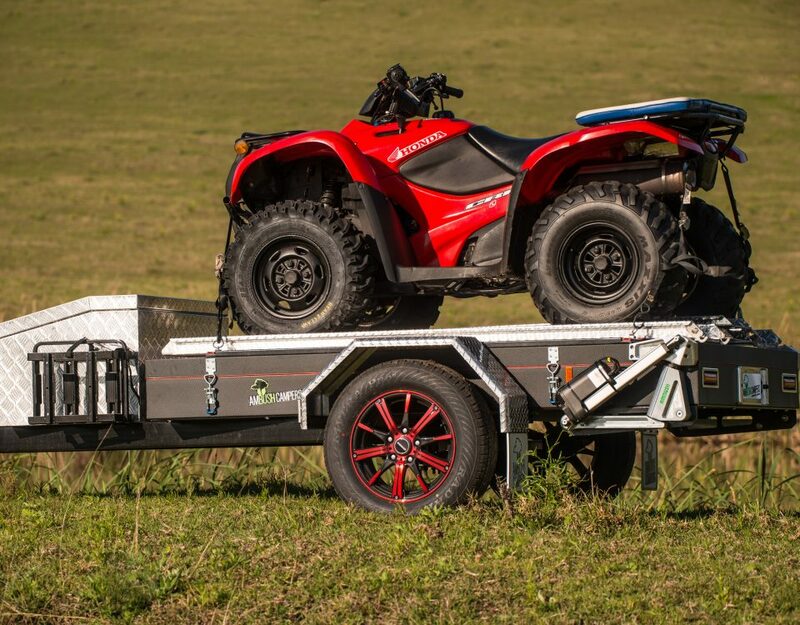 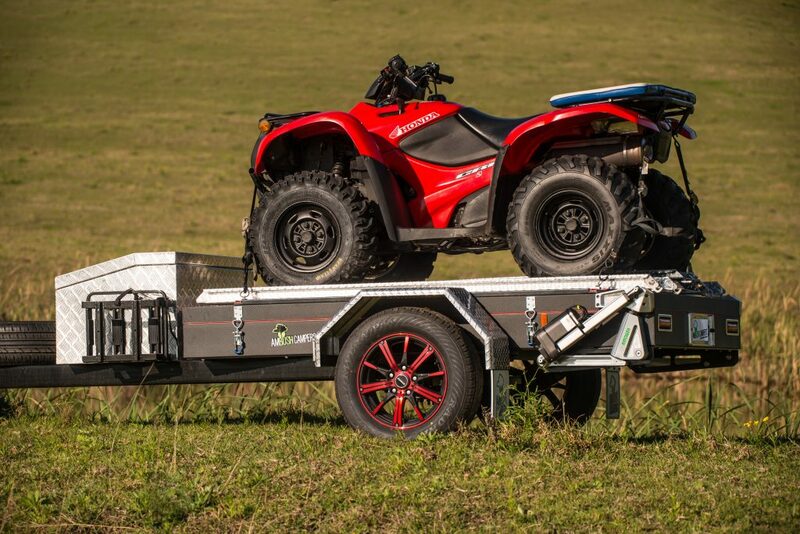 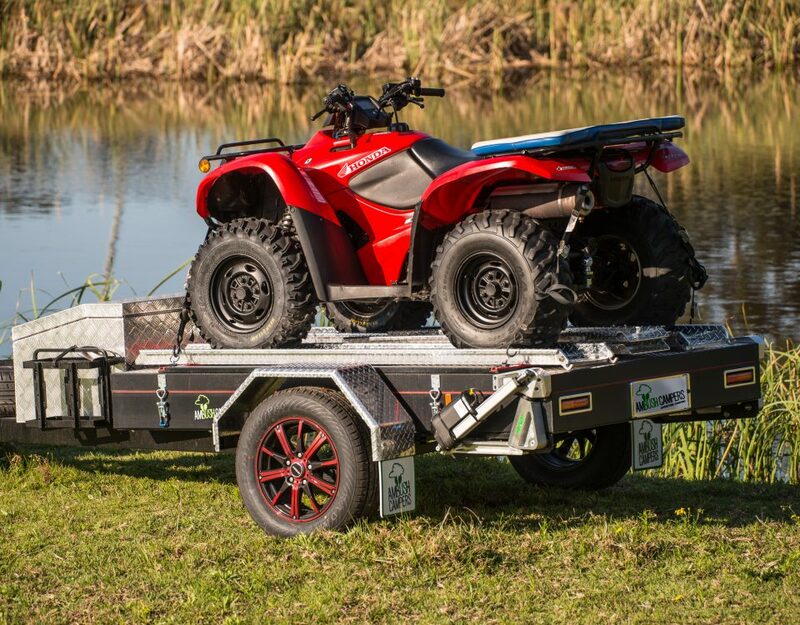 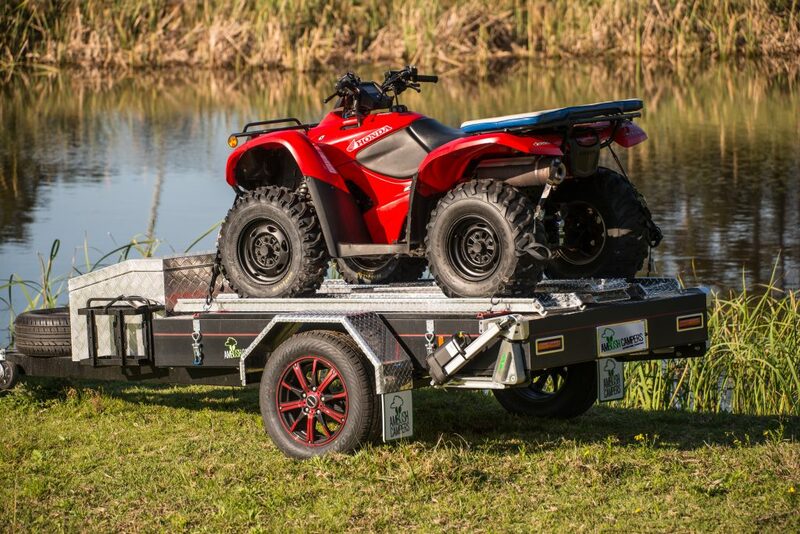 Go off road and carry all your gear without forgoing comfort with Ambush Campers. 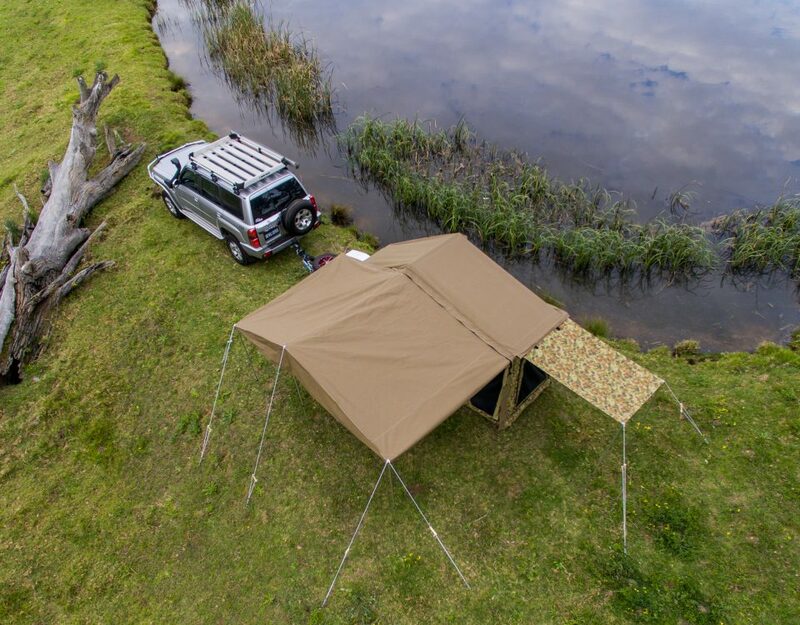 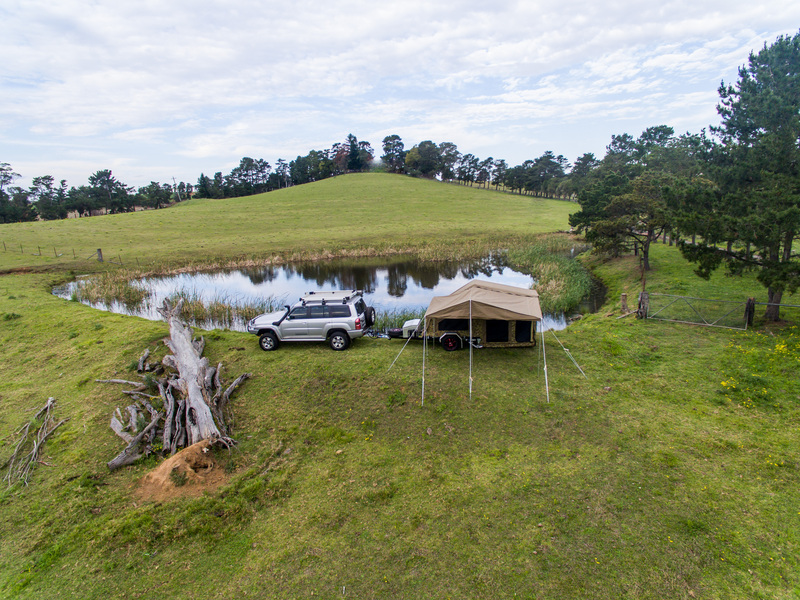 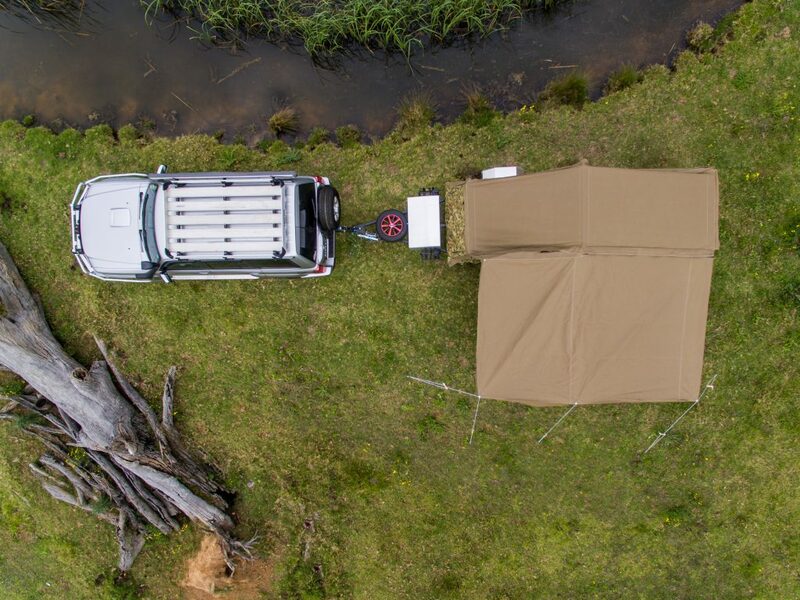 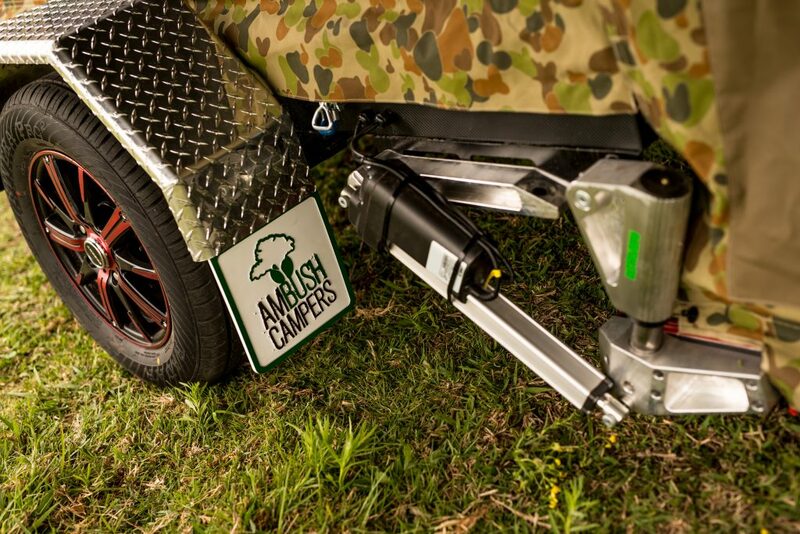 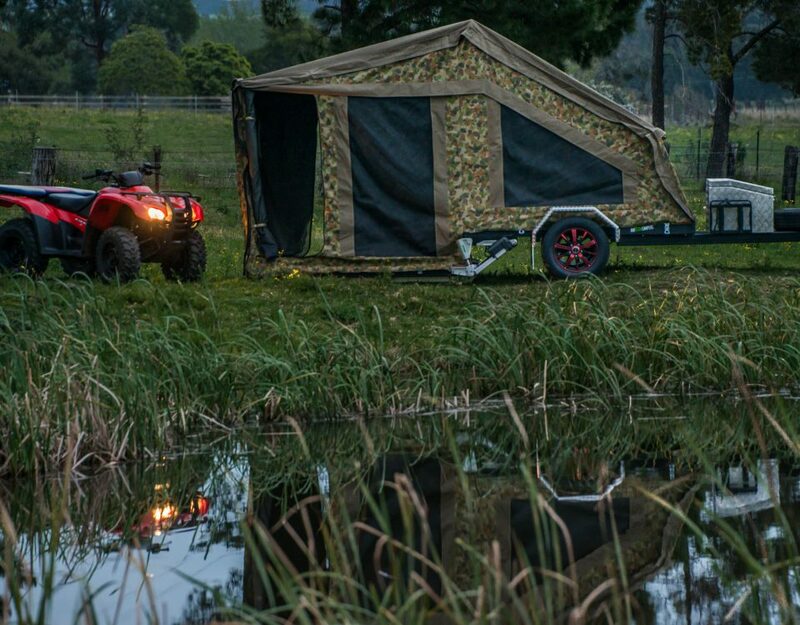 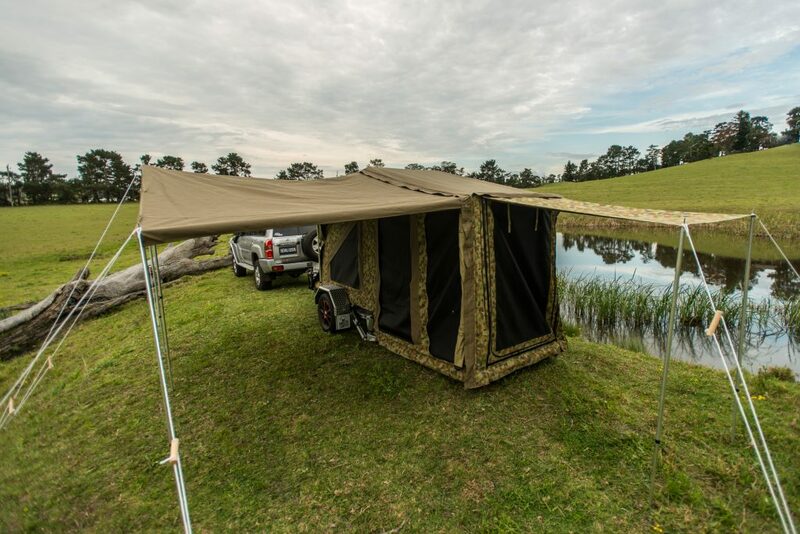 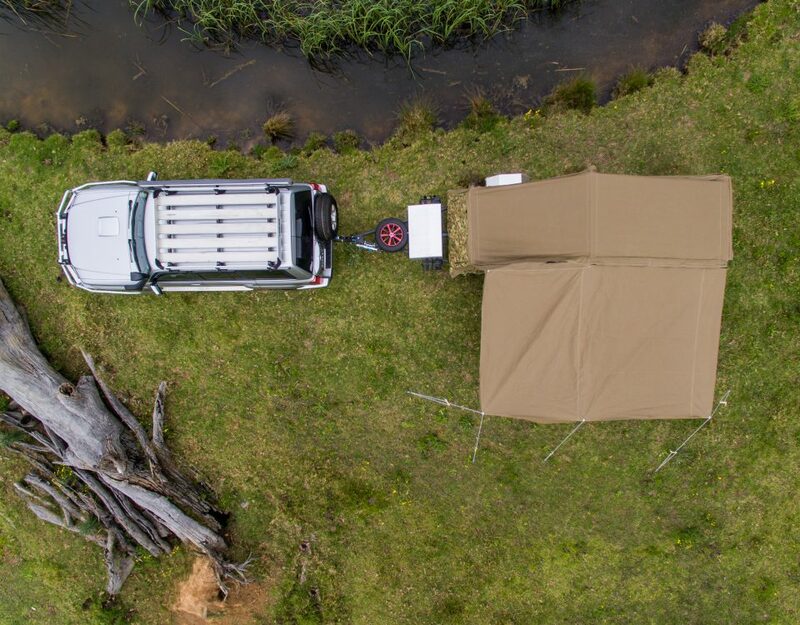 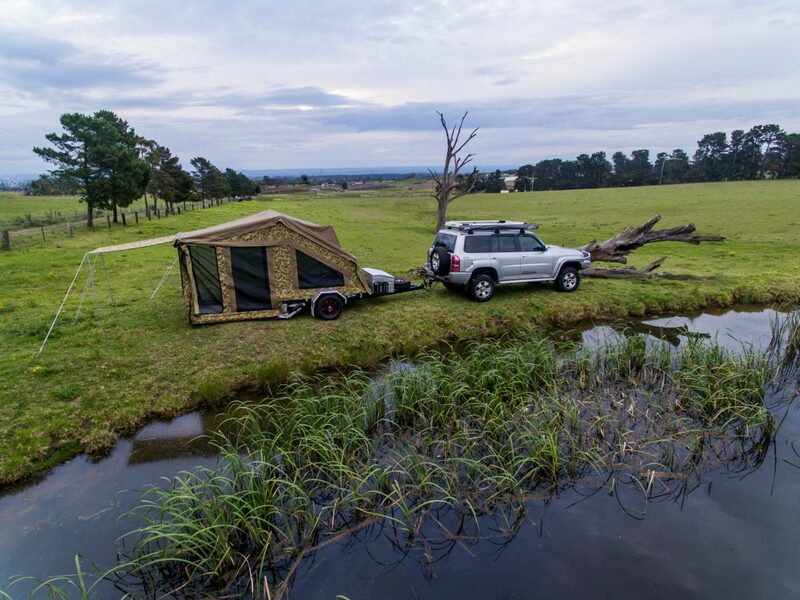 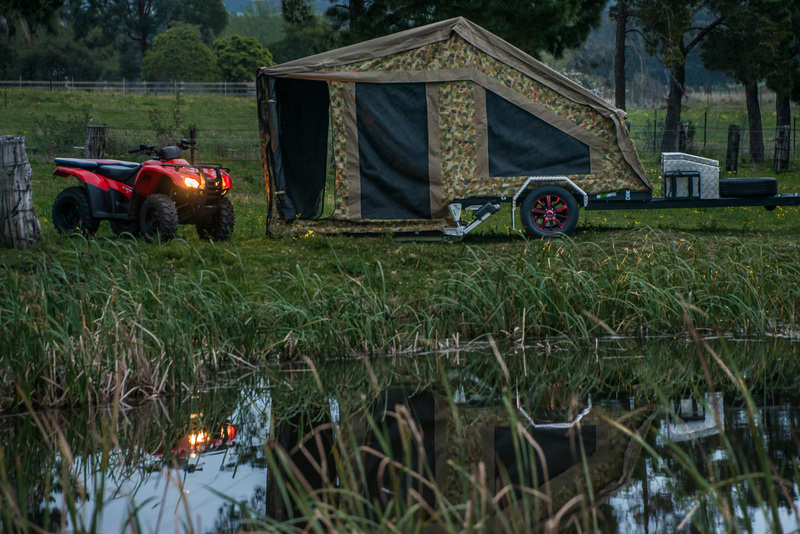 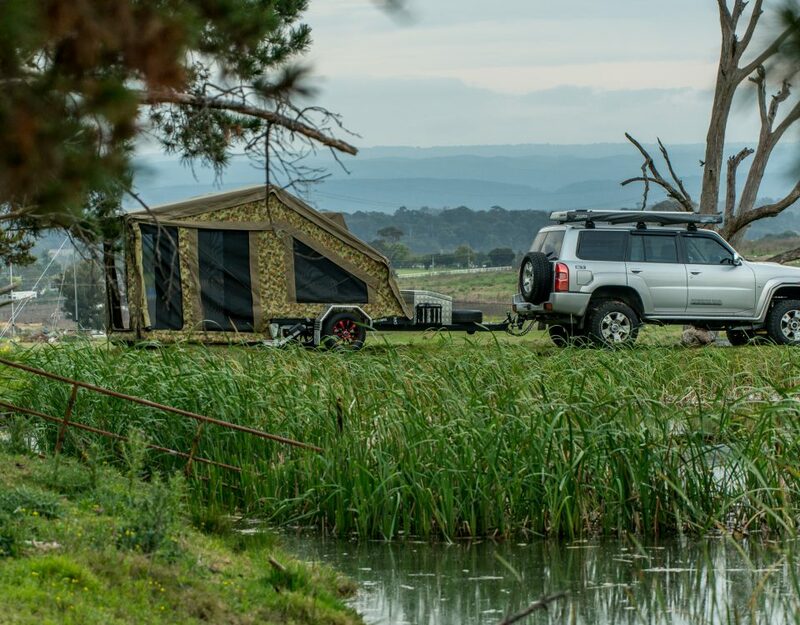 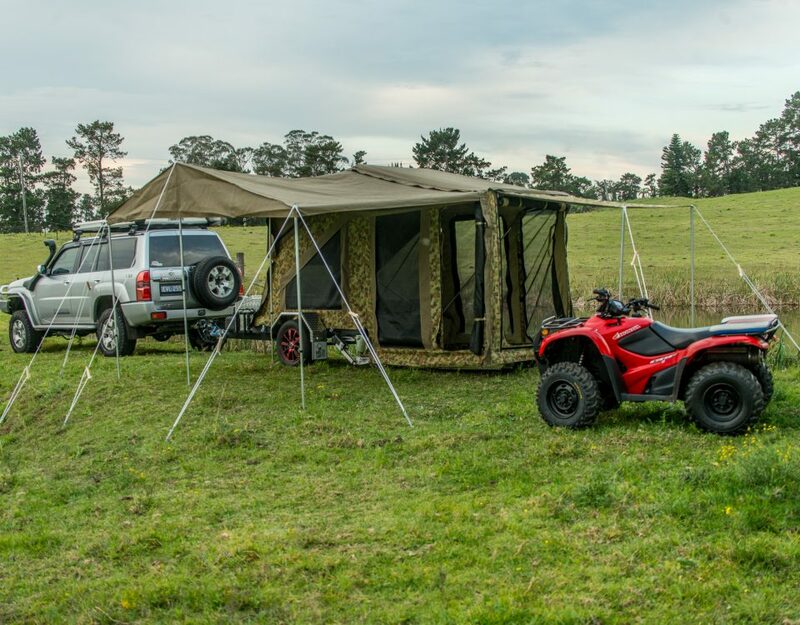 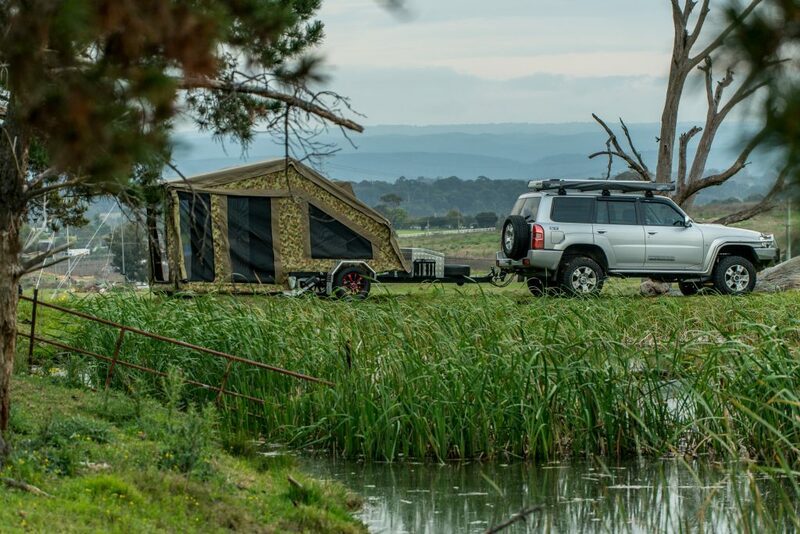 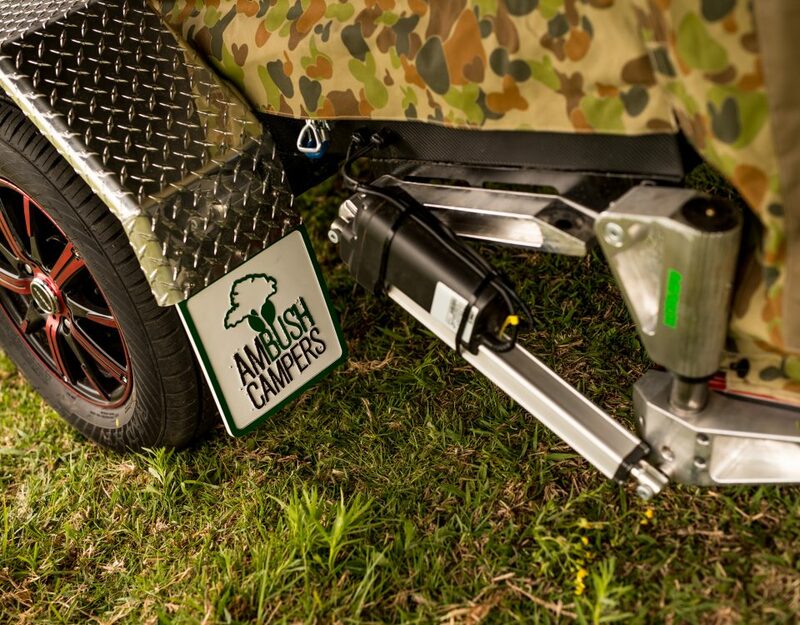 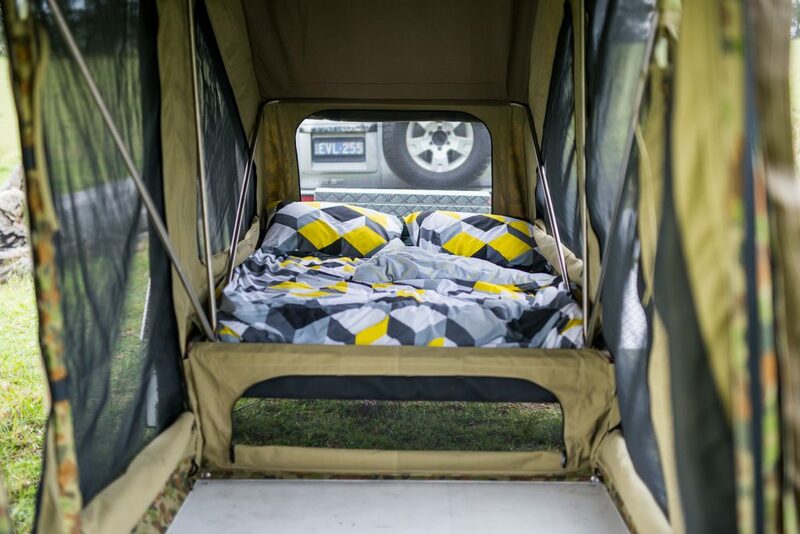 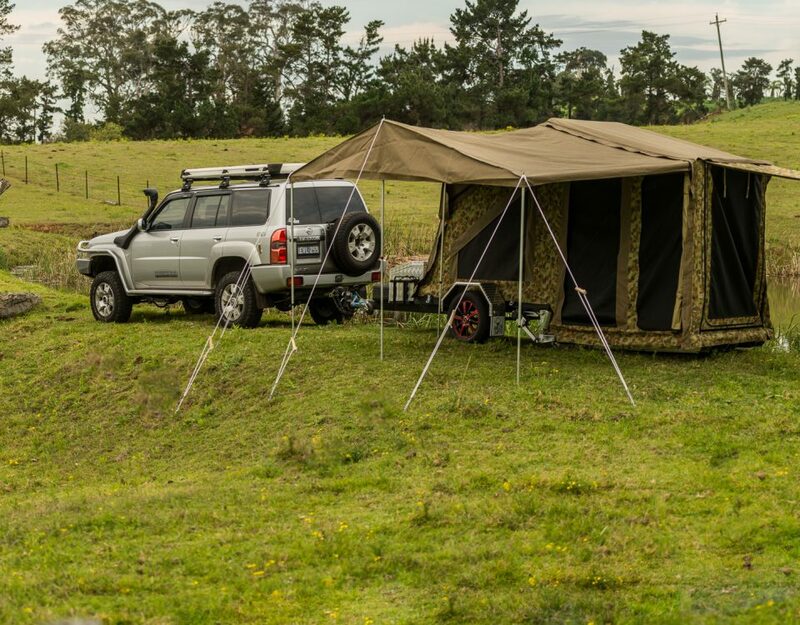 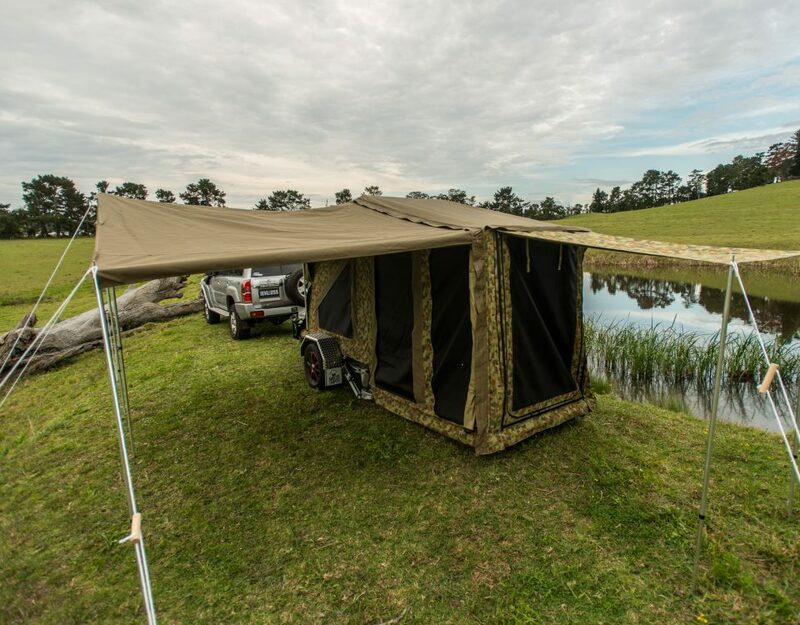 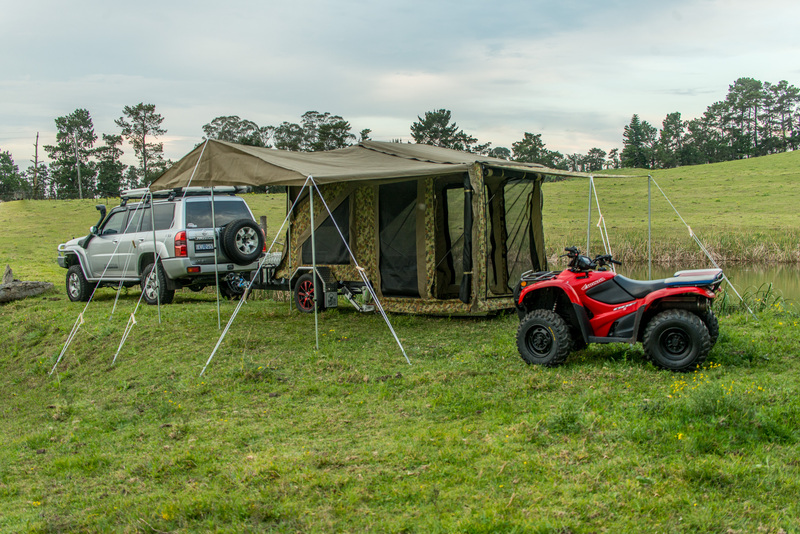 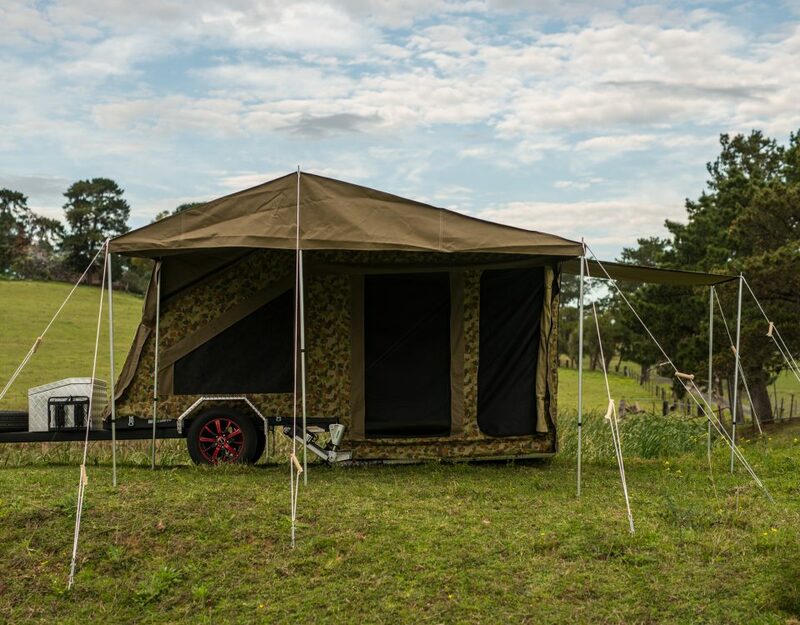 Our self-erecting Tent (patent pending) means there is no need to add any extra poles or even lengthen or adjust any poles, the AMBUSH does it all, just grab the end & lift, it erects itself, all controlled by your smart phone or remote control. 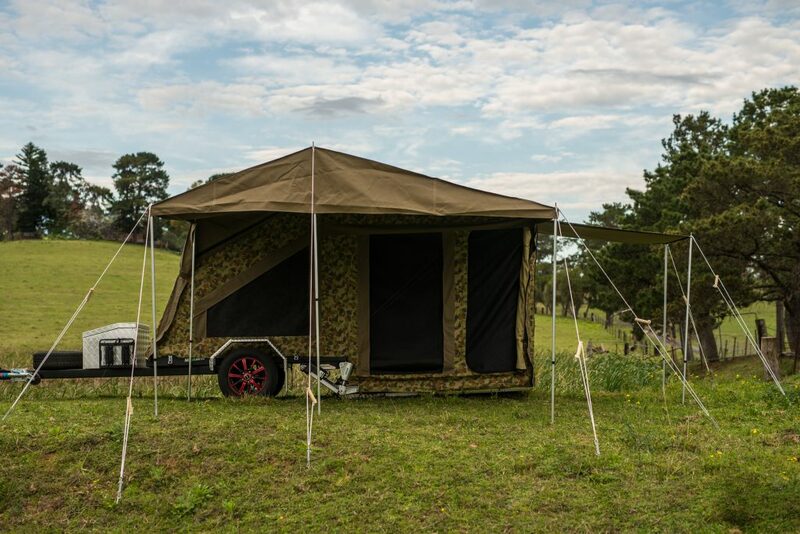 The main tent has 8 large windows & doors. 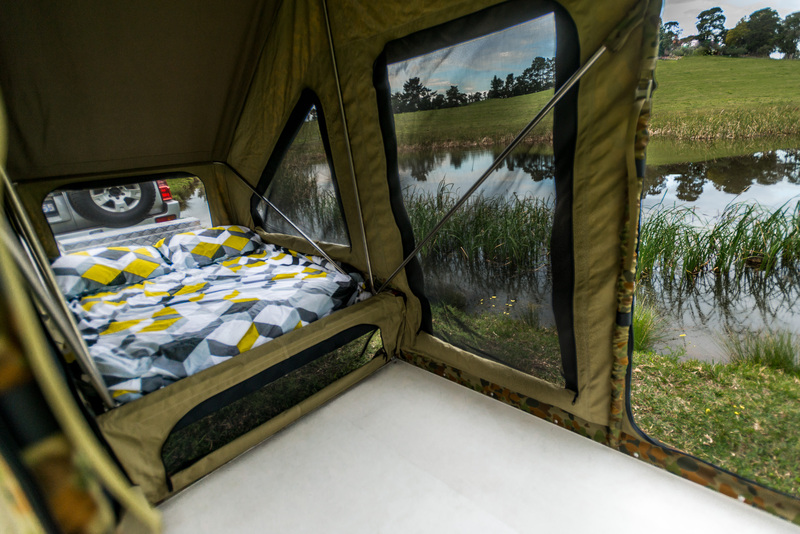 All windows around the bed have internal flaps easily zipped up from the comfort of your bed for those nights that get a bit chilly. 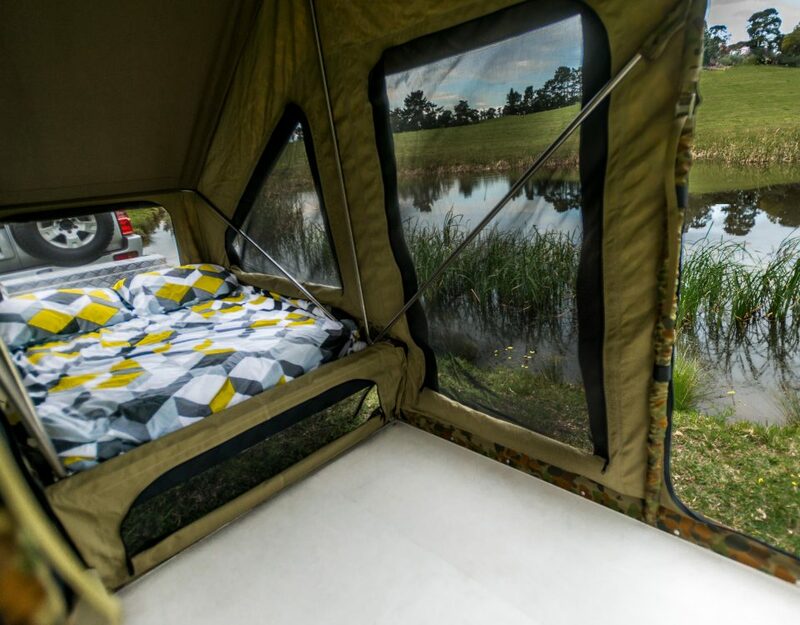 The large full width end door can double up as an additional awning with added benefit of a zip-on room if you need the extra space. 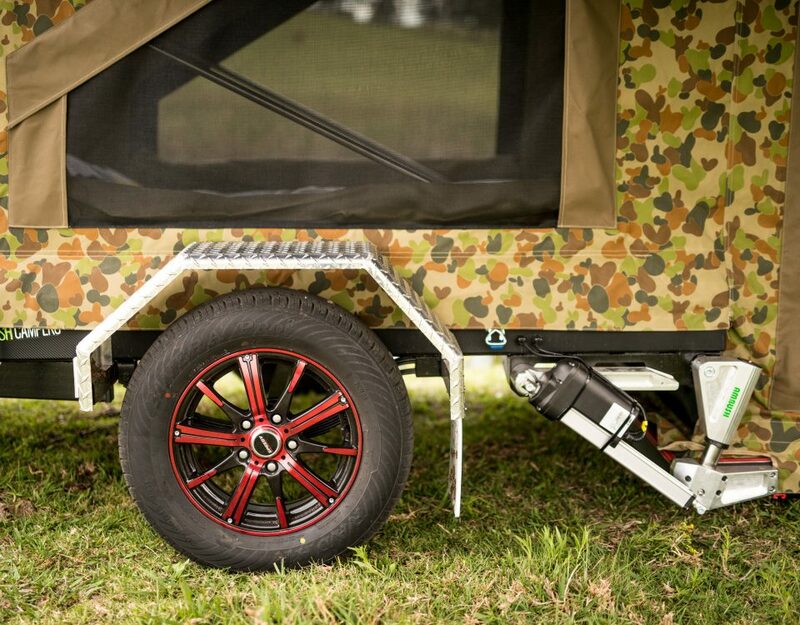 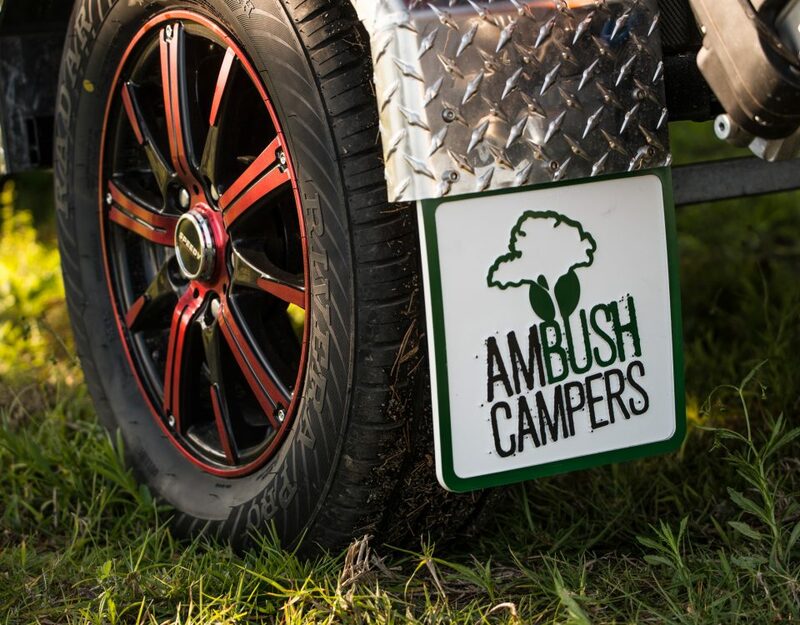 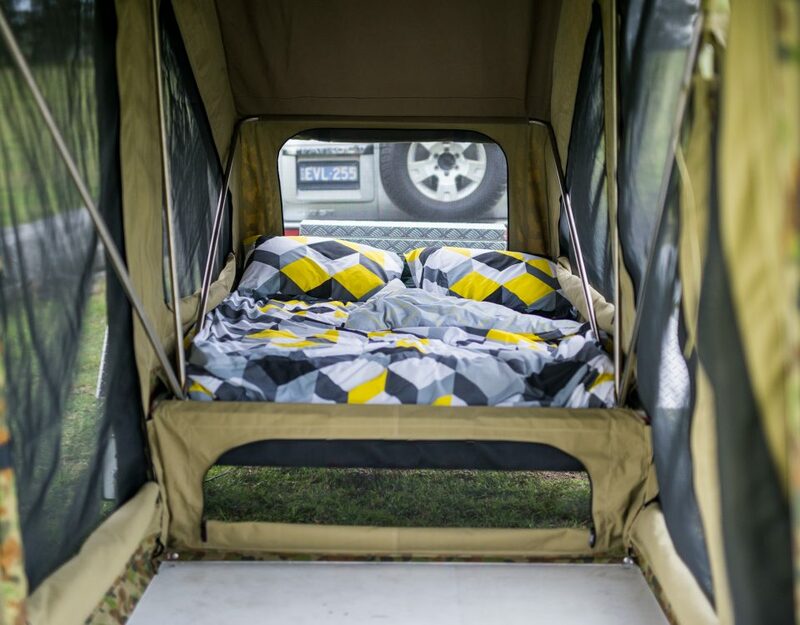 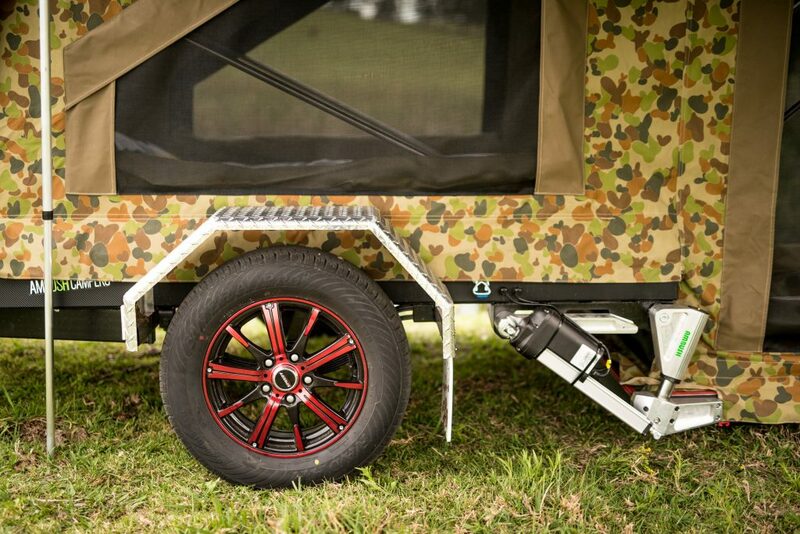 Having an Ambush Camper means you can haul your gear without forgoing a comfortable, deluxe campsite protecting you from the elements where you can sit, eat and sleep after a full day of adventure. 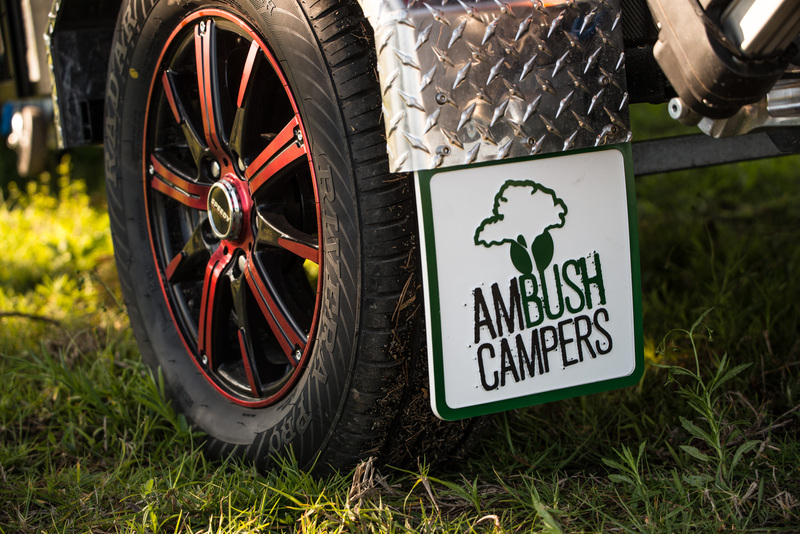 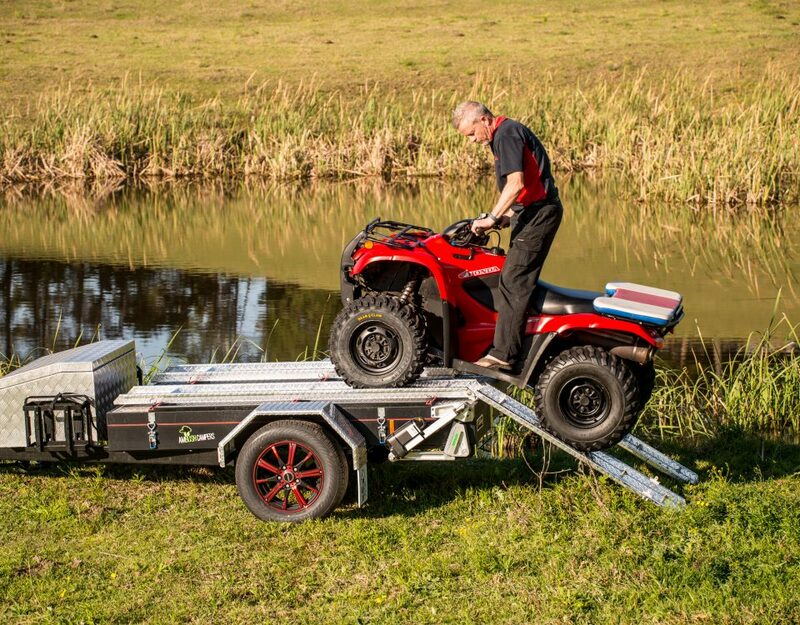 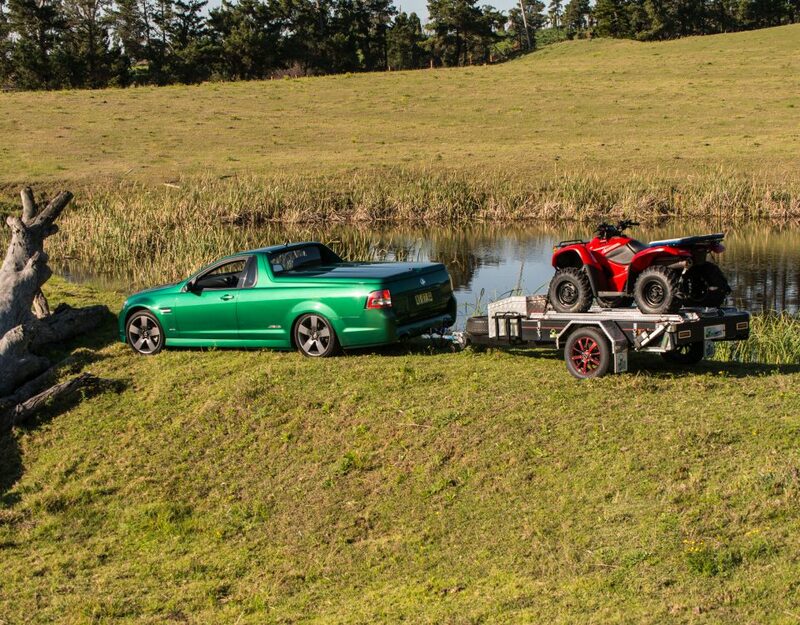 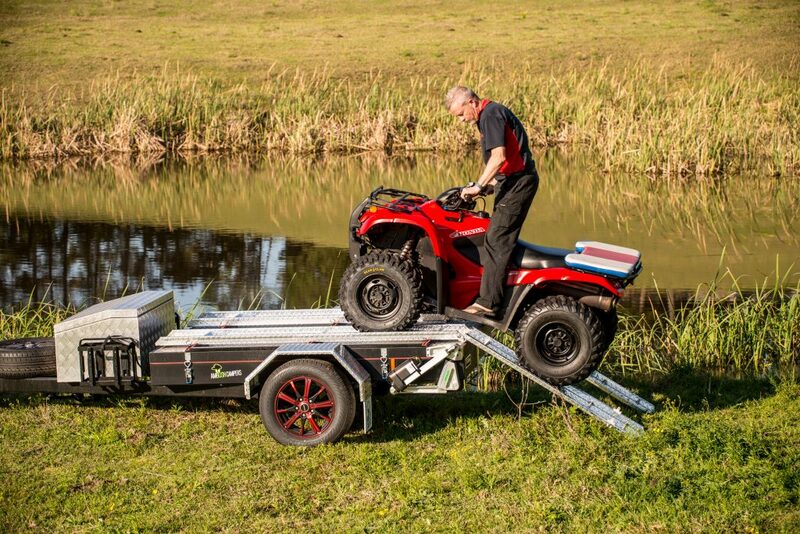 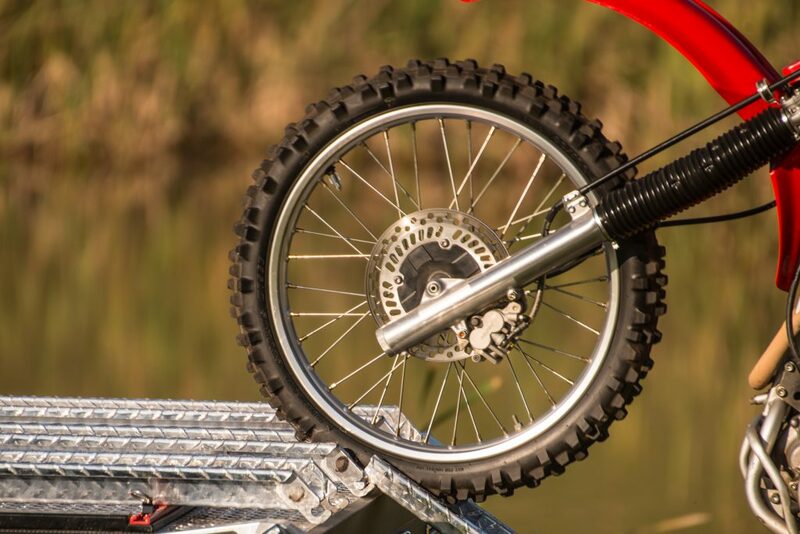 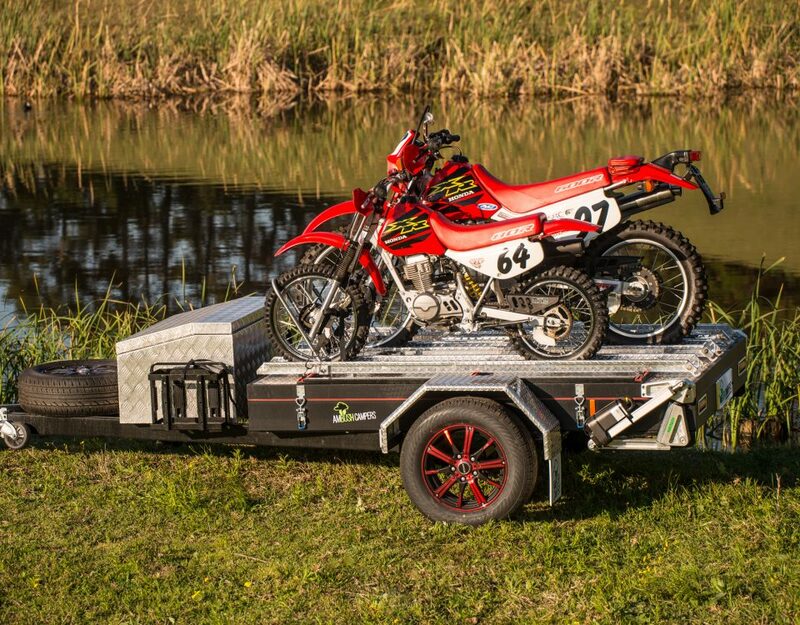 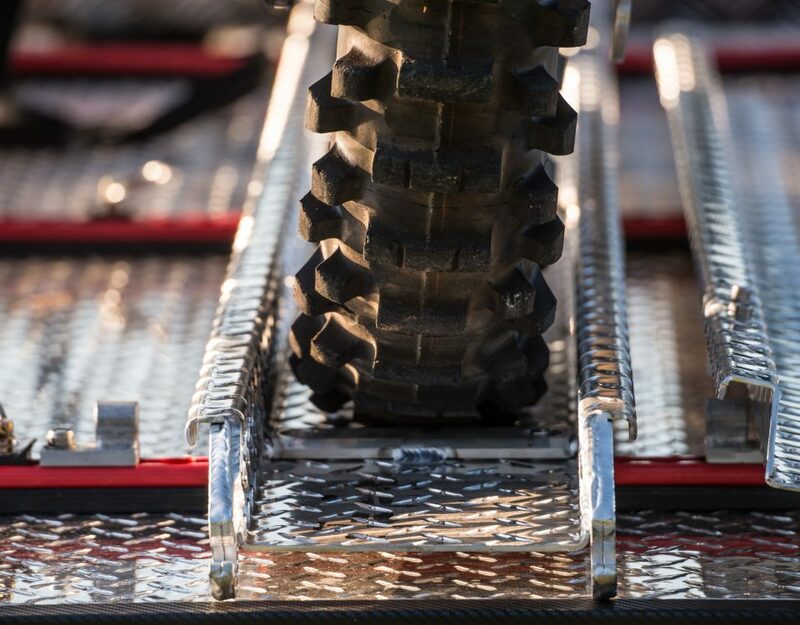 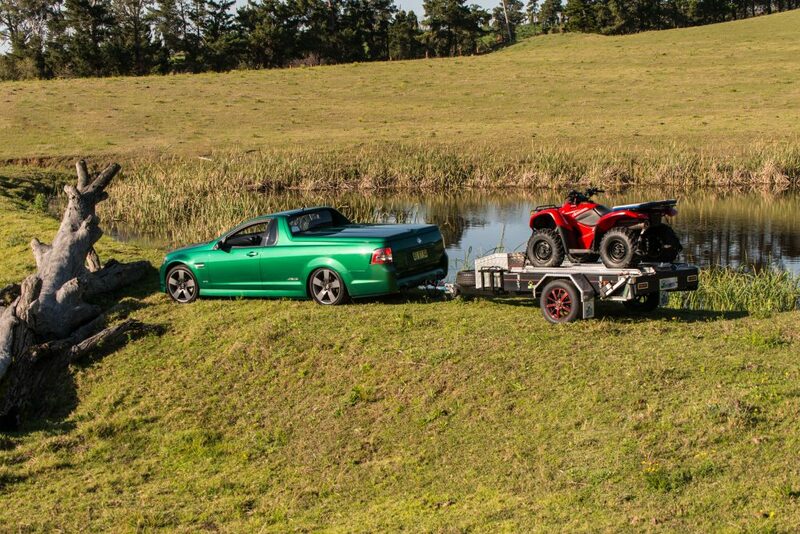 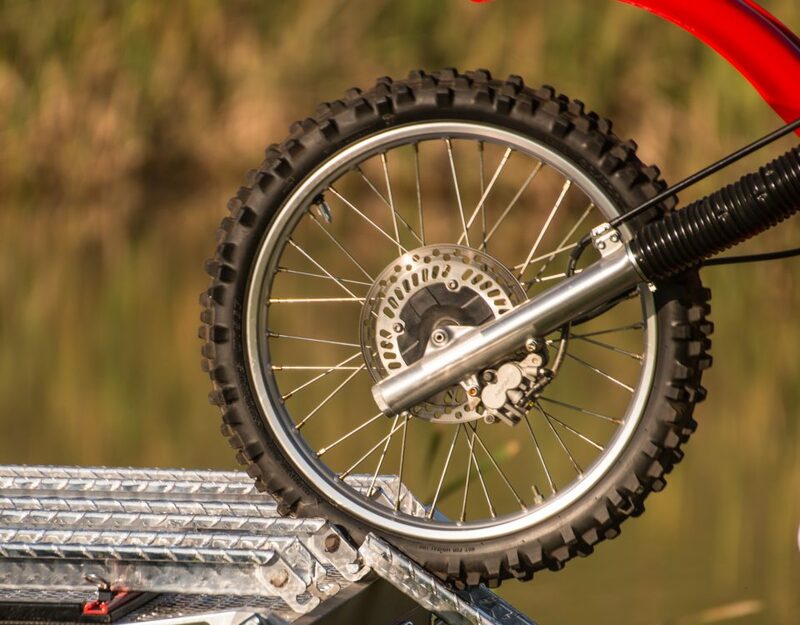 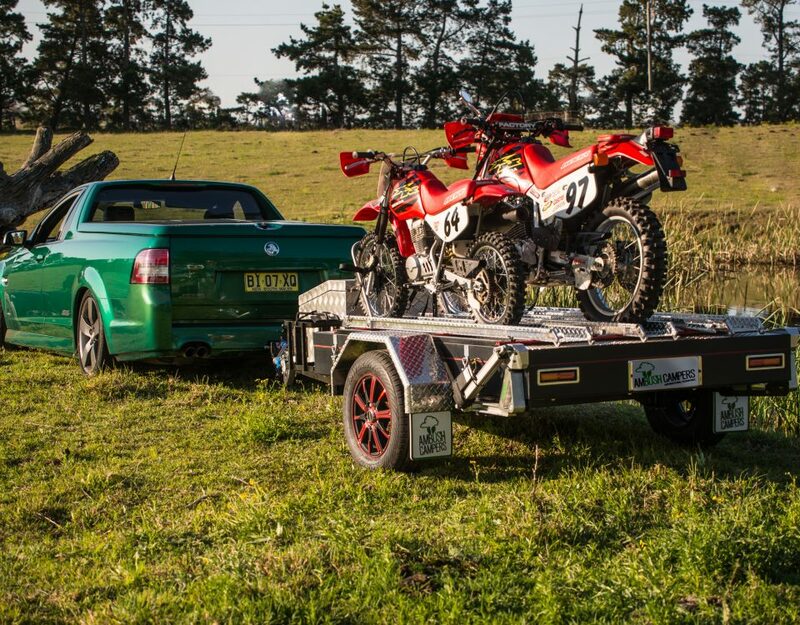 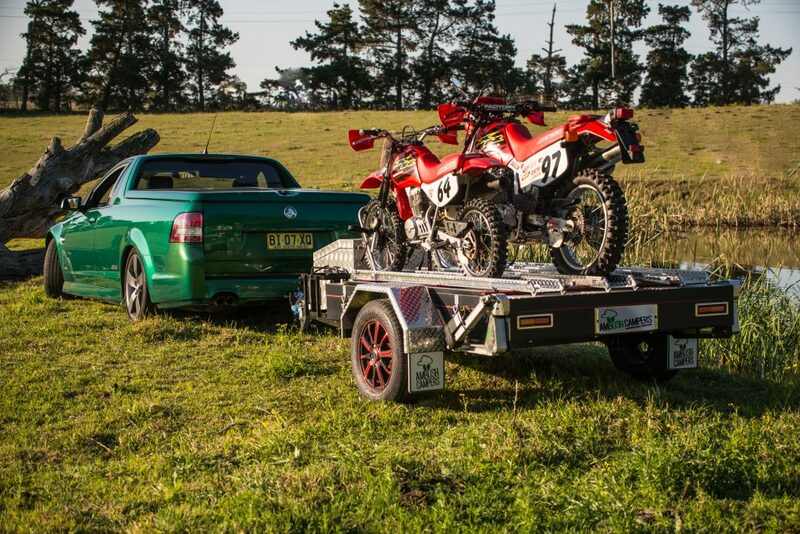 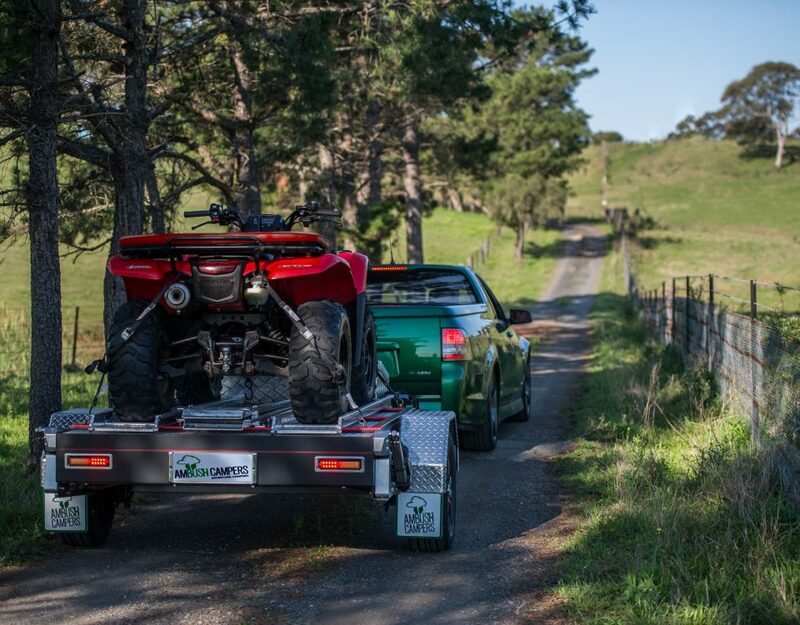 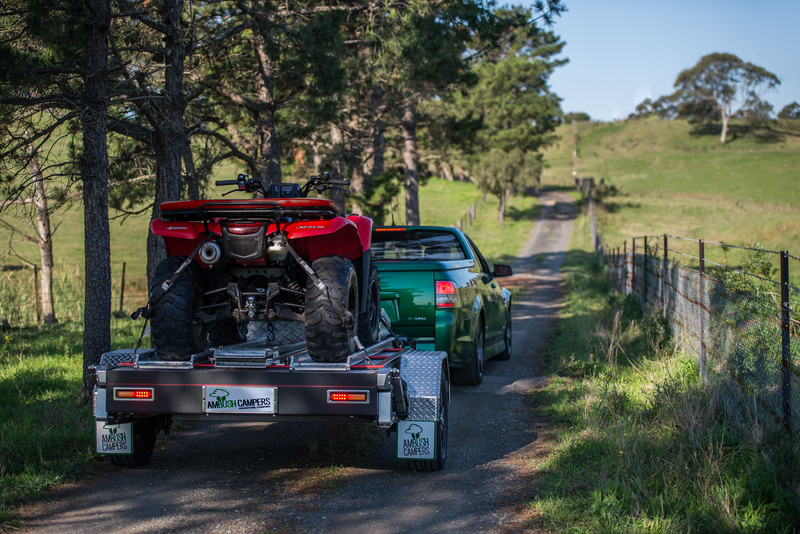 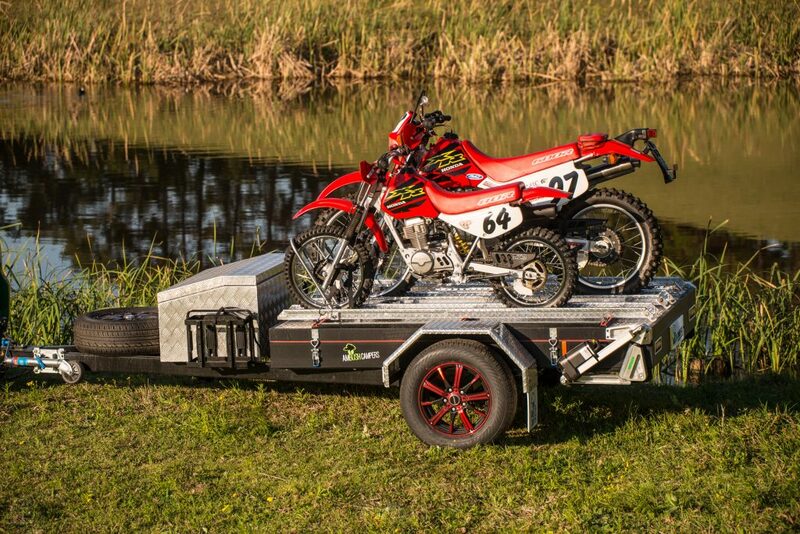 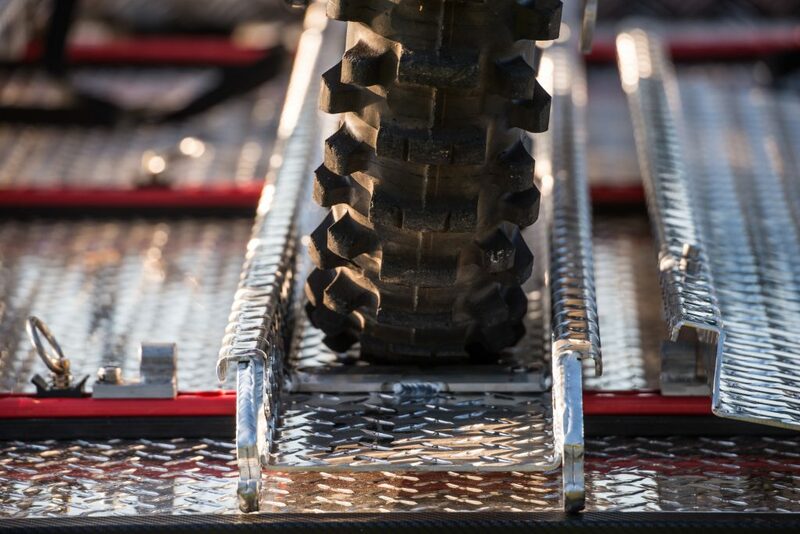 Easy to change the configuration yourself, AMBUSH can supply a variety of different transport tracks to accommodate your ever changing requirements.